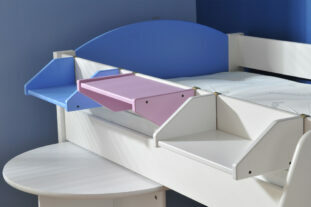 Think tall with the fabulous Stompa Casa A High Sleeper. This safe and solid bed frame is made from sturdy Scandinavian pine and comes with attractive MDF colour panels for both end panels and ladder treads so you can choose the right colour for your home. 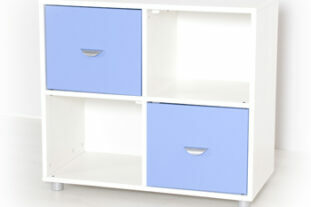 Available in all white, white/lilac and white/blue. 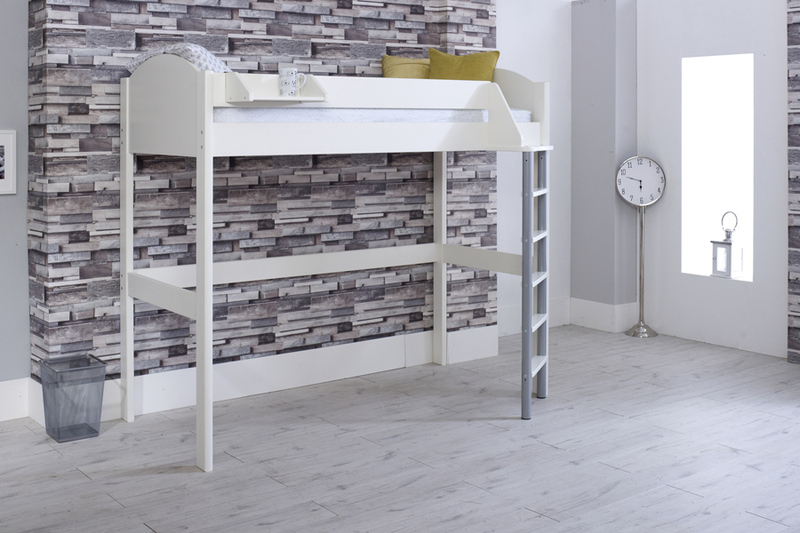 This great high sleeper is part of the Casa Collection which offers additional furniture which you can add under the bed frame to maximise your valuable floor space.